My Childhood Sequel: The Basher Returns! It’s nice to see that so many people enjoyed reading my first novel, ‘The Bag Basher’, from my last post. Apart from the fact that it was littered with shameful clichés and dreadful descriptions – it sort of stood out. A few years after writing the first book I re-visited the idea. I wanted to take the character, Mrs Brambleberry, on another adventure. 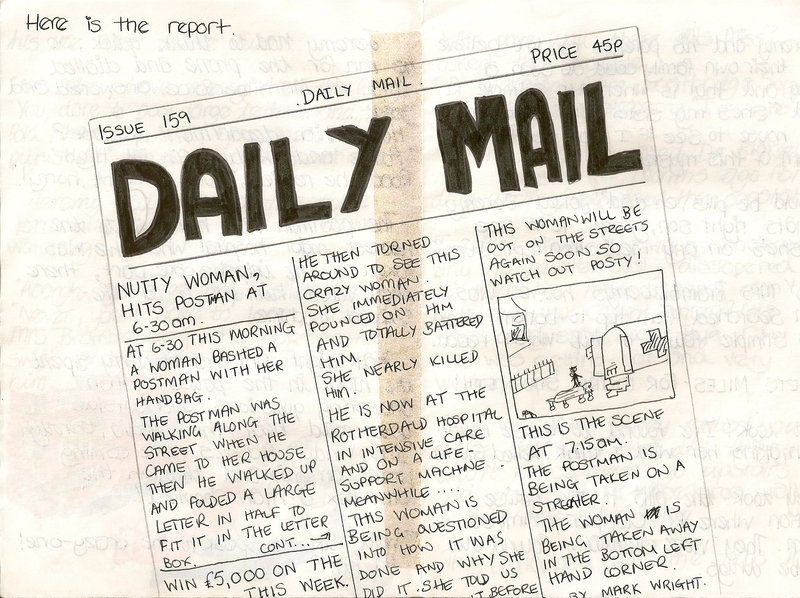 This was my story – aged 13. I have to warn you all now that this sequel contains a mature and hard-hitting drug theme. I know, I know – you’d never have believed it. Violence and drugs. Oh – and there’s plenty of mystery. I think there are a few unanswered questions to be discussed. Read on and enjoy the sequel – ‘The Basher Returns’. It had been two months since the great robbery and all the troubles of court cases were out-of-the-way. The two men were given sixteen years and Mrs Brambleberry was quite pleased. Jeremy, her nephew, was also going to be moving house this week and their new house was next door to Mrs Brambleberry. ‘Ski Hovel’ was the name of his new house and it overlooked the valley, Grey Stone Nag. On the day of the move Mrs Brambleberry was going shopping at Goldmanor’s Shopping Centre for (Can you guess?… Yes – bags!). At 3 o’clock the removal vans arrived and Mr Stimple, Jeremy’s dad sat in the van outside admiring their new house. “Oh look”, said Mrs Stimple. “I know, Mum. It’s fantastic”, replied Jeremy. Mr Stimple stepped out of the large van and on to the muddy strip of grass. It made a disgusting squelching noise, like a sloppy kiss that mothers give their children. “Frank, dear. Hurry up. I’m just so excited and I can’t wait to get in”. They all kept rushing in and out, carrying more and more furniture. It seemed like an endless van full of everything! At 6 o’clock Mrs Brambleberry arrived home in a superb taxi. It was gleaming and looked a sharp jet-black colour. When she got out of the car you could see four or five carrier bags – possibly more. It was hard to tell, considering it was the evening. In the morning the postman came, but he was not in a very good mood….because he knew that in less than five minutes Mrs Brambleberry would barge out of her front door and – well, I can’t say! He walked up to the door and counted to ten. 1, 2, 3, 4, 5, 6, 7, 8, 9, 10 – go. He pushed the paper through the door and turned for the gate. There he saw……Mrs Brambleberry. It all went very quickly and he saw his life flash before him. “No Miss. Have mercy!” cried the posty. “You dare to post large letters and then fold them in half. You must be punished!” screamed Mrs Brambleberry. Jeremy had heard all this noise from his bedroom and was now watching. “Aaaargh, get off…..Help!” wailed the postman. “Never! You’ll have to learn!” she shouted. She took one swipe and SMASH, BIFF, BOP – she hit him. Jeremy had to think quickly. He ran for the phone and dialled 999. A Mr Wilberforce answered. The postman was hurried to the nearest hospital where he was taken into intensive care. There they wired him up to a life support machine. That night, Mrs Brambleberry spent the night in the police station answering questions and outside you could hear the media. Through the window flashes came from cameras and though the letterbox a man shouted. “Could be pills, eh Dad?” joked Jeremy. “That’s right son, great. Let’s see if she’s on any medication,” replied Geoff. TIGETS MILES – FOR EXTRA STRENGTH! “Hey, look! I’ve found it. These must be making her – wild, I think,” yelled Gloria. They took the pills to the police station was PC Clopper examined them. They were eventually found out to be drugs. “Who gave you these pills, Miss?” asked the constable. “Dr. Blaketon from Coatbridge Surgery,” said Mrs Brambleberry. “I’m sure of it”. 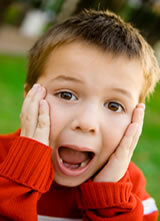 “Oh no! This so-called Dr. Blaketon was arrested six months ago for drug dealing,” explained the constable. She was now getting hot and very worked up! “Yes, we did! They robbed your house and while they did that you didn’t notice them go upstairs did you?” said Mr Wilberforce walking in from the other room. “They swapped over the tubs in your medical cupboard and from then on you’ve been taking drugs”. Mrs Brambleberry couldn’t believe what they were telling her. Neither could the Stimples. They just stood in shock and listened. Mr Stimple got everyone into the car and drove them home. When they reached home, Mrs Brambleberry went into her house, just as the phone was ringing. “Darling, it’s me, Alf. I’m getting the train from London now. I’ll be home by 8.30 and you can tell me what’s been happening”. Mrs Brambleberry couldn’t believe it. She hadn’t seen her husband for two months because he went to America just after the robbery. At 8:30 the whole family went to Mrs Brambleberry’s house to welcome him home. Two months was a long time to her and a lot had happened. A few worrying points which I have thought about on re-reading, some 19 years later. Why did I bother with chapters? There was clearly only one chapter. What happened to the postman? Did he live? How did she manage to escape the law? Lucky woman, I say. Why was drugs the first thing that sprang to the mind of young Jeremy? Just what had her husband been doing since the burglary. Why did he leave? Was he involved? How could my maths be so poor that I claimed the husband had been away for two months (since just after the robbery) when the robbery was six months ago? Hmmmm. Where did I think up the names PC Clopper and Mr Wilberforce. Crazy names! When I was younger I loved writing stories. I was always writing short stories and poems. I’m sure that if I was to go back to my mum’s house and look in wardrobes and under my old bed that I would find lots more. A while back, I was looking through some old stuff in my apartment and I found a book that I’d written. 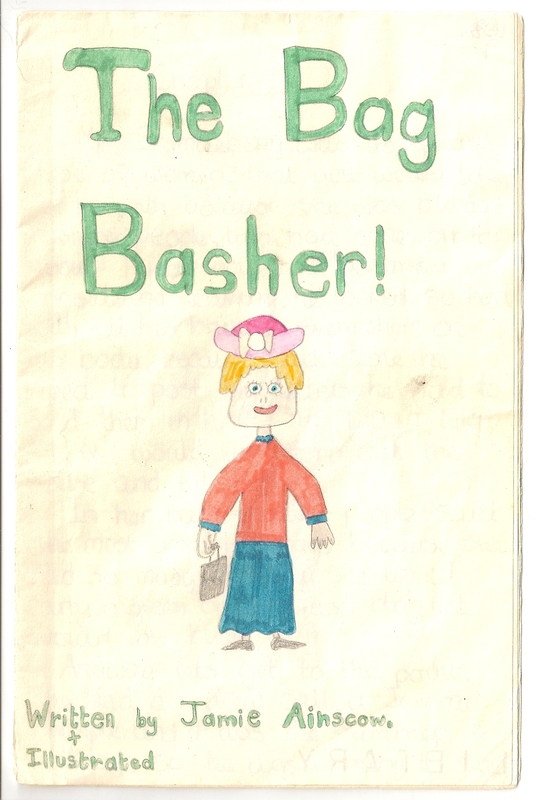 The Bag Basher, my first novel (hmmmm) was written when I was eleven years old. It’s really taken me back in time. The story is rather tragic. I’m sure a psycologist would have a field-day interpreting what it means. Basically, the story is ‘violence meets a touch-of-campness’. Read on and make of it what you will. Happy Reading. Mrs Brambleberry was the worst type of woman who you would like to be with because she was always bashing people. This had gone on for about one year now and the postman was considering leaving. He looked so bad with all his bruises, all over his body. Each time he’s tried to post big letters he had to fold them in half. SHE DIDN’T LIKE IT. She would just stomp out of the house and hit him. In her back garden people said she must grow handbags because she had so many. One day she would carry a green one, the next day it would be blue. Anyway, let’s get to the point. She had a nephew called Jeremy Stimple and it was the summer holidays, so he was coming to stay with her. When he came, she was nowhere to be seen. He looked all over but she was not there. This started his mind going. “Where are you Aunty?” he shouted, but there was no answer. 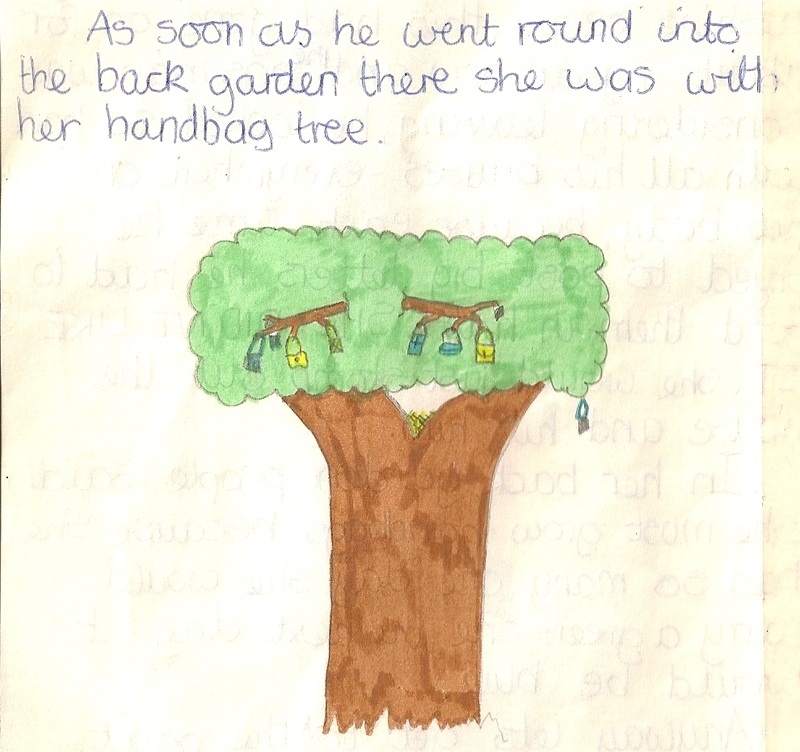 As soon as he went round into her back garden, there she was with her handbag tree. 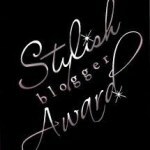 Stick with it… It gets very exciting! Who’d have believed in handbag trees. By now he had started to wonder what she was doing because when he came she didn’t even say hello to him. Next to Mrs Brambleberry was a little chemistry set. She dropped a little bit of solution onto a branch of the tree and a little bag grew. “Aunt”, Jeremy shouted, “It’s me”. But she didn’t look. That night they were both very tired and went straight to their beds. It was about 12 o’clock at night when two evil-looking men smashed the back window and crept into the house. The both had brown bags and started to pick things up. The burglars both said “Cor, we were lucky, but we had better get down again before she comes back”. When she went back to bed they started stealing things again. In one corner of the room there was a big golden bag. Mrs Brambleberry probably used it when she went to dinner. They quickly put it into their sack. By now it was 1 o’clock and so they left. Could this story be more stereotypical if it tried? Okay, so it all seems rather predictable, but black and white robber material? What!? What was I thinking? Tragic – hope you’re enjoying it so far. When she woke up she said “Calm down now, you must have had a bad dream”. “No, no, I’ve just been downstairs to watch TV but there’s nothing there”. They phoned the police and then went on a burgulars trail. It was quite easy because they found a trail on Aunt’s beads on the floor. “They must have fallen out of my jewellery box when they ran away”, she said. Everything they found they put into a carrier bag so that they could take them home. Eventually they got to the very last bead and thought that they’d lost the trail, but they were wrong. The trail had stopped by a thorn bush and there were tiny bits of black and white material caught – so they followed it. Mrs Brambleberry went right through the bush and sat down in dismay. There she found a secret map. Seriously!?? Black and white material. I can’t believe that the 11 year old me really thought that people wore black and white when breaking into houses… Oh oh. So – How will it end? What do you think is going to happen in the fourth and final chapter? Mrs Brambleberry clearly understood the map and she went into the tree-house (which was in the map). She found the secret rope and got inside. Once inside, she was struck dumb. Where are the thieves? she thought. Jeremy came running in and said “Look around. There must be a trapdoor somewhere. We’re upstairs. It’s only upstairs”. They searched for ages bu they couldn’t find the trapdoor until Jeremy spotted a piece of carpet out of place – and underneath they found the trapdoor. It was hard to open but eventually they opened it and caught the thieves. Mrs Brambleberry got all her things back. P.S. Before the thieves were put into prison, Mrs Brambleberry poshly smashed them in the face 100 times with her handbags. Oh – A happy ending. Well, for some. It was all too easy. The shortest chapter seems to indicate that I’d lost a certain level of interest in the story. As for ‘poshly smashing them in the face with handbags…’ All I can say it – Don ‘t get on the wrong side of Mrs B.
I hope you enjoyed it. I hope it made you giggle. It was a long time ago when I wrote it. Such innocence. Just in case you wondered… I wrote a sequel three years later. I might share it with you all one day. Long summers. Playing outside until the street lights came on or until it was too dark to see across the garden. Building dens. Climbing on the garden shed, even though it was banned. I loved my childhood. I had the best times with my brother, Nigel and my two neighbours Becky and Ben. Becky was my partner in crime. We lived two doors away from one another and did everything together. Becky was 18 months younger than me, but was no wallflower. We laughed together – squabbled together -fell out – made up, but had the time of our lives. I’m smiling now, thinking back to the fun of the 1980s. It was after the hurricane of 1989 that the fences in the back garden were blown down. 8 fence panels all ripped out over night. The next morning we looked out to see pieces of fence all strewn across the garden. It took quite a while to clear up. 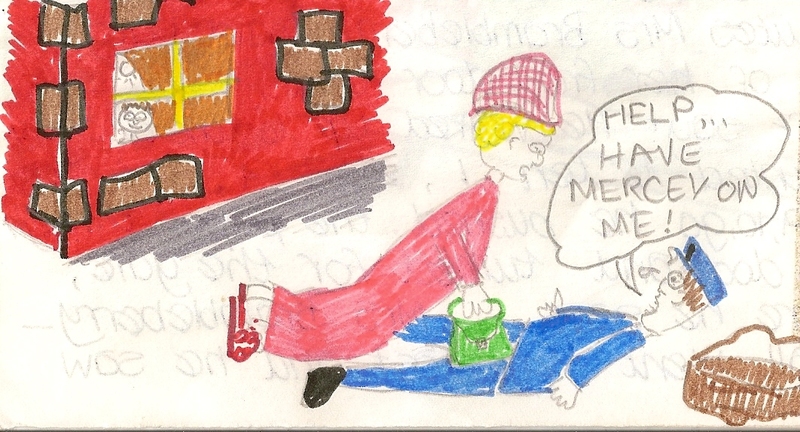 I was about 10 years old and keen to help as much as possible (I think). Maybe I’m looking back with those rose-tinted glasses. My neighbours has one son, a lot older than we were. We were always peeking through the fence to see what was happening on the other side. It was all very exciting as a child. But, when he got a girlfriend the spying continued. We’re stand and giggle. Once the fence was down though we would wave then run and hide. It was more fun than it sounds. On one afternoon, we’d played games, cycled, been to the park and back. A great day! We returned to my back garden and noticed the teenage neighbour with his girlfriend in the room. We giggled about it. Kissing was something to laugh at still. (Eeewgh – the thought of kissing…..) We crept towards the house, keeping ourselves well hidden. A brick wall divided the patio areas at the rear of the houses and so we tried to get as close to the window to have a really good look. I froze! Stunned silent! My eyes locked onto the eyes of my neighbour. The mother! She stood in the room about 10 centimetres away from the glass on the inside. She knew! Her face was stern. I swallowed. Caught out! Clearly the moral to this story is. Don’t peep on your neighbours. Don’t think you’re better at sneaking around than you really are. Prepare for a good telling off by the mum if you do get caught. Anyone for a Bucks Fizz? It’s exactly 30 years since the infamous ‘skirt-whipping-off’ routine. Unbelievable. 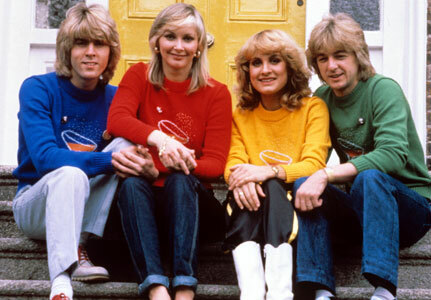 Three decades since the camp, the wonderful, utterly Eurovisiony act, Bucks Fizz did their thing on stage in Dublin. Who can forget the colours – the bright red, green, blue and yellow…. The hair (oh the blonde hair), the dance moves (all specially choreographed for Eurovision victory). The best thing was that it all worked. The juries loved it. The Eurovision Song Contest has moved on from 1981 – although the 2011 contest does have some rather ‘questionable’ acts in store – mark my words. So – let’s go back to 1981…… Got your dancing shoes on? Ready to whip your skirt off? Enjoy!